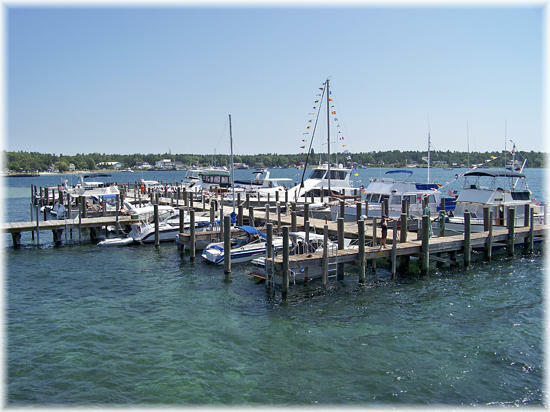 The Beaver Island Municipal Dock is located on Paradise Bay right in the heart of downtown St. James, just a few minutes walk from many of Beaver Island’s most popular destinations. 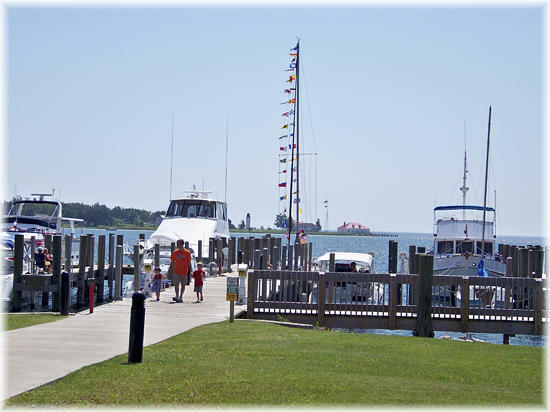 Open from May 1st until October 1st, the Municipal Dock has 25 slips, all with power and water. 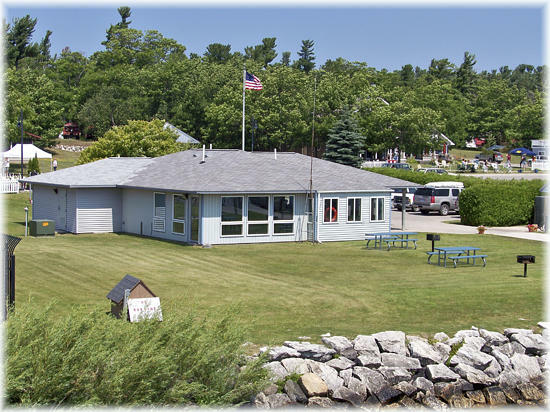 Bathroom, shower, and laundry facilities are available, and we are pet friendly! 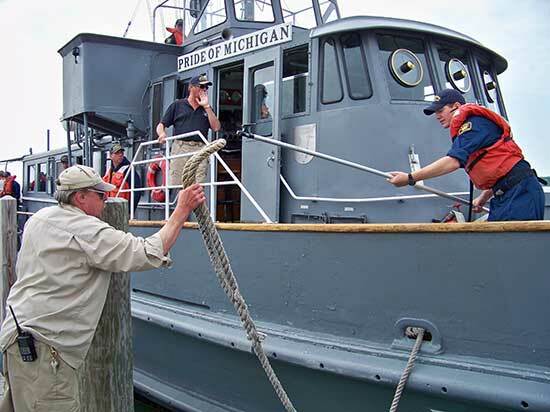 Slip reservations can be made using the Michigan Department of Natural Resources Reservation System at www.midnrreservations.com, or by calling (800) 447-2757. 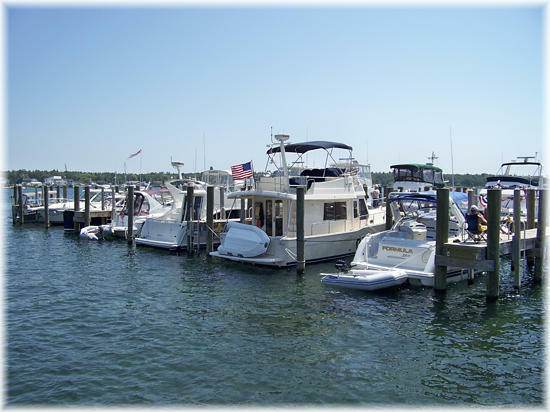 It is recommended to reserve a slip at least a few weeks in advance, especially during our busiest months of July and August. 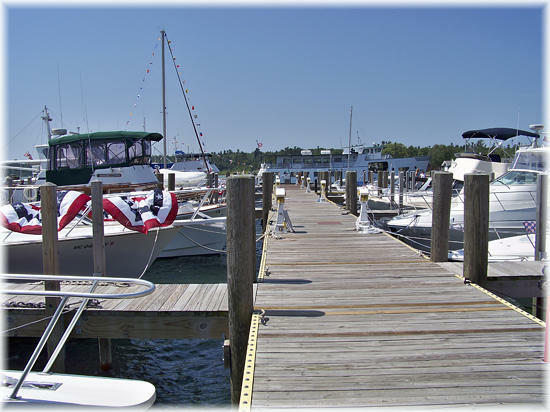 For any questions or more information, contact (231) 448-2252, or send an email to harbormaster.stjamestwp.bi@gmail.com . 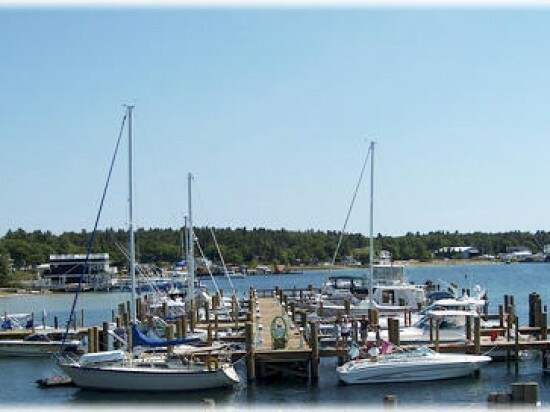 The Beaver Island Municipal Dock also monitors marine channel 16.